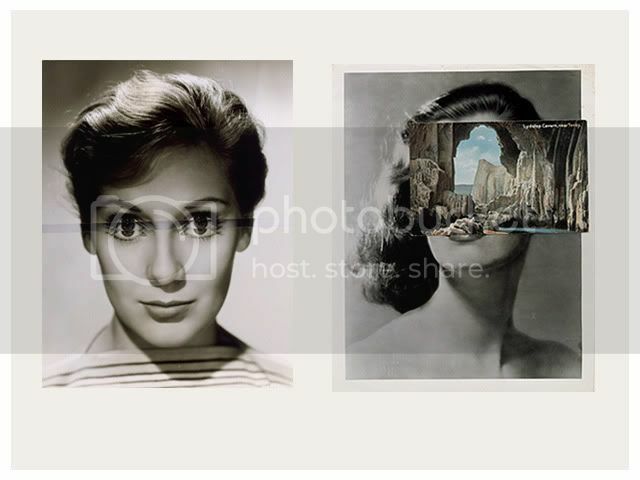 This weekend i'll be heading over to the Whitechapel gallery to have a look through John Stezaker's current exhibition. 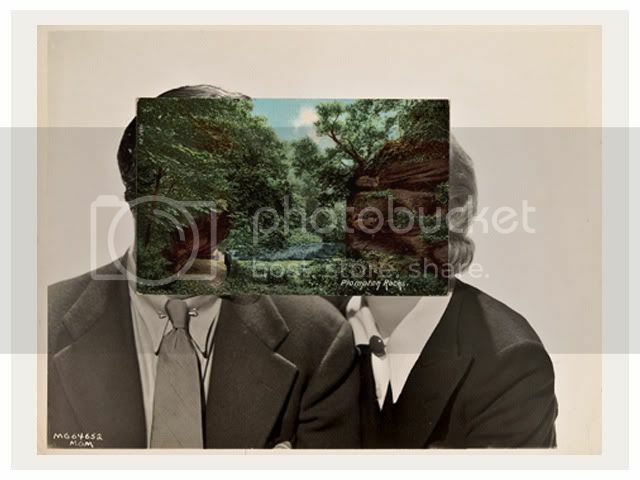 Using found imagery such as old movie stills and vintage postcards, Stezaker's collages play with composition revitalising the old images and creating a new contemporary feel. 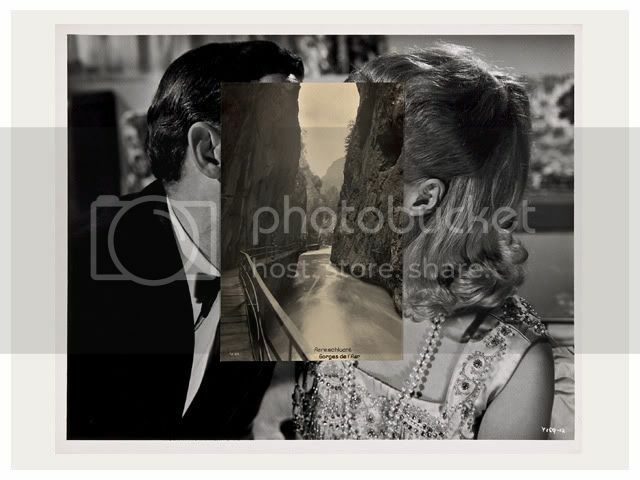 I particularly like the pieces which obscure the facial features behind a landscape postcard. 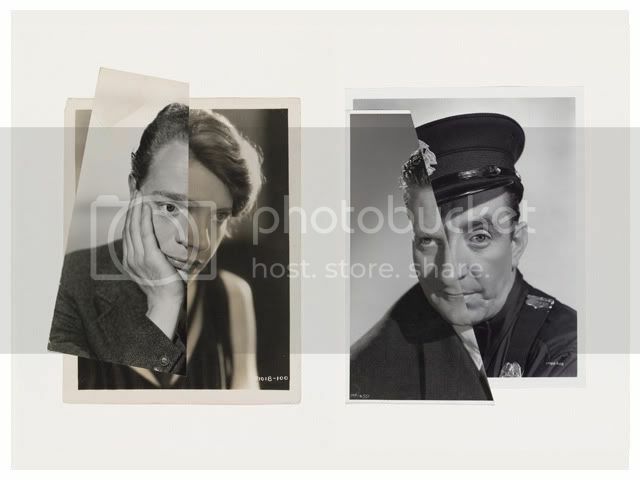 The exhibition runs until 18th March over in gallery 1, there was also a chance to see John in conversation on the 3rd March but unfortunately the event has sold out. The art is awesome but some of Whitechapel Art is black and white?